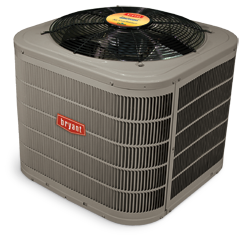 Family Danz offers quality, efficient central air conditioning to customers in the Albany, NY area. Our highly skilled technicians proudly stand behind their workmanship and all of our central AC products. It is our goal to make you happy, and we’re not satisfied until you are. For the best central air conditioning in the Albany, NY area, count on Family Danz. You won’t have to suffer through another hot, humid Albany, NY summer when you call Family Danz for central conditioning. You’ll choose from our great selection of top quality, high-efficiency systems from some of the best brands in the central air conditioning market. And, we always treat our customers like family – our job isn’t finished until you’re completely satisfied with your new central air conditioning system.